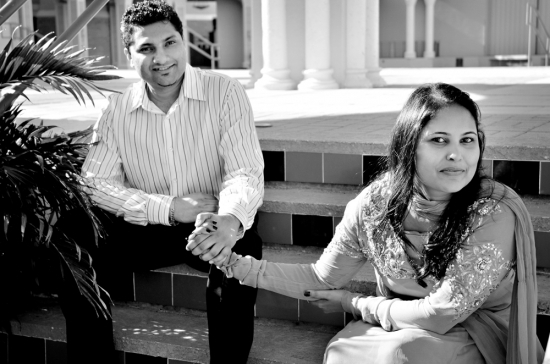 Tasleem and Errol will exchange vows in May and I'm so excited to capture their two-day celebration. 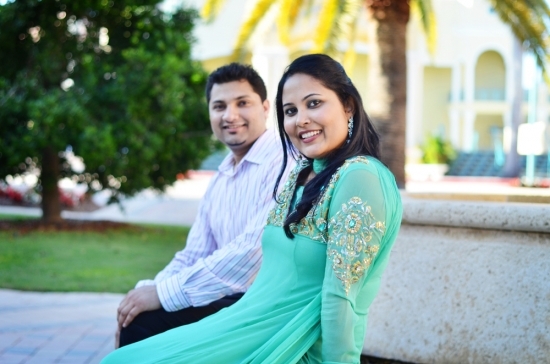 For their engagement session, we met at Mizner Park and she looked vibrant. Her face lit up in his presence and they are both counting the days till they are Mr. + Mrs. I couldn't be happier for these two. 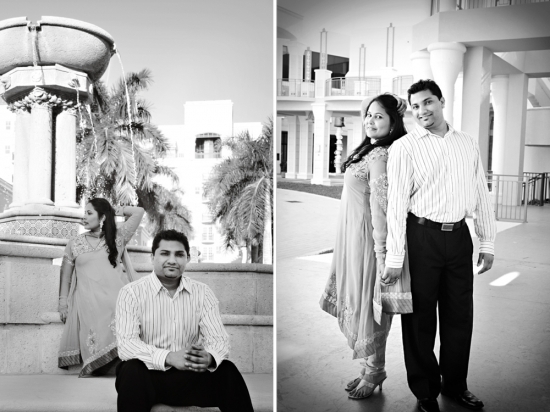 Really looking forward to capturing their BIG day!